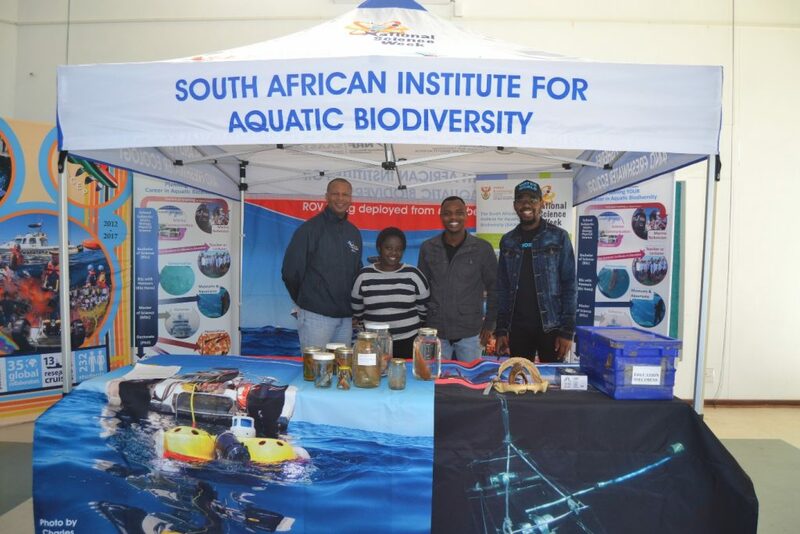 The South African Institute for Aquatic Biodiversity (@NRF_SAIAB) has once again participated in the countrywide celebration of science. 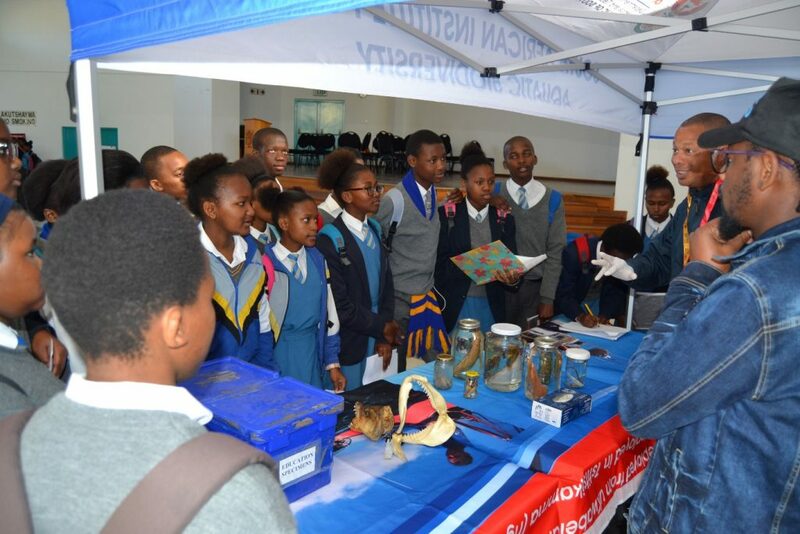 National Science Week (NSW), an initiative of the Department of Science and Technology (DST), kicked off on 29 July and ended on 4 August. 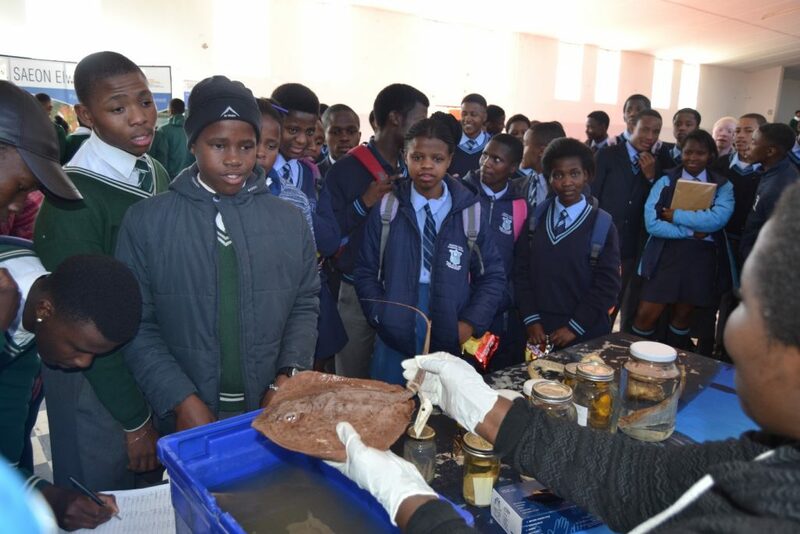 Invited to participate by the South African Environmental Observation Networks (SAEON) Elwandle Node in its NSW activities during this week, SAIAB popularised aquatic science to grade 9, 10 and 11 learners from high schools in Port Elizabeth and the small town of Paterson. 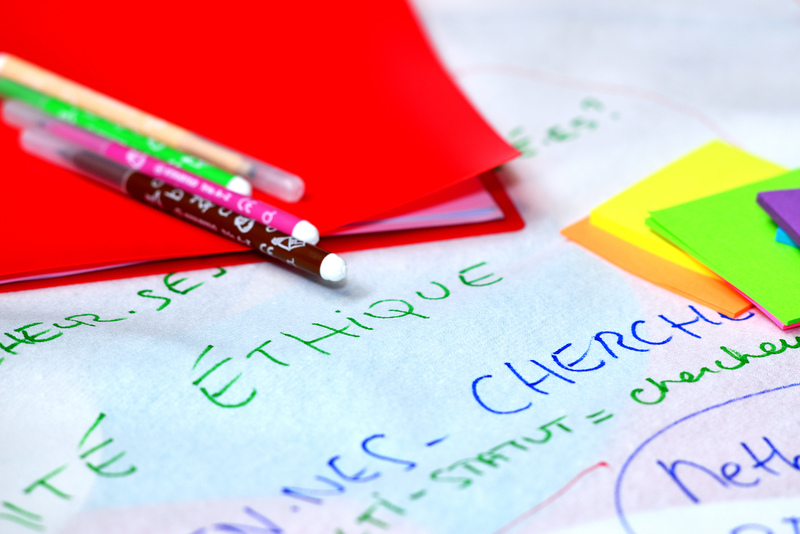 As a participant in the four-year Horizon 2020 project NUCLEUS, SAIAB aims to make Responsible Research and Innovation (RRI) a reality. 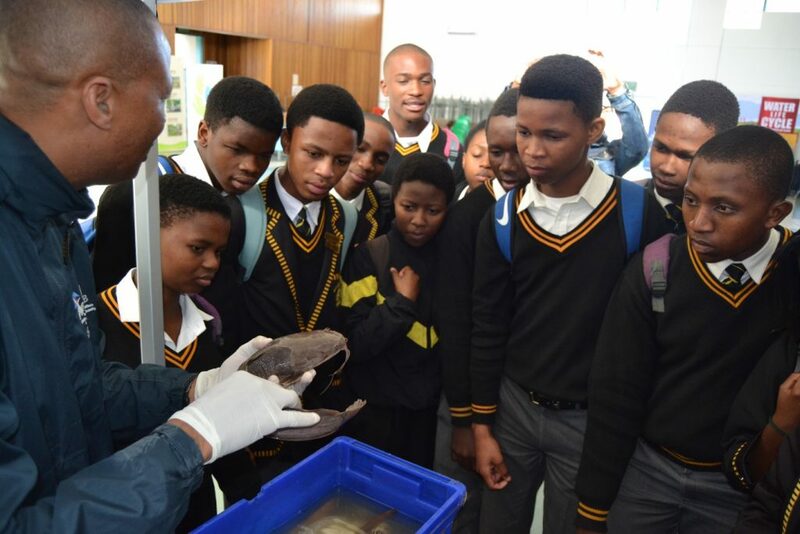 Part of this responsibility is to engage with different publics (in this case, school learners) to develop their understanding of our research and develop their appreciation of our natural heritage. 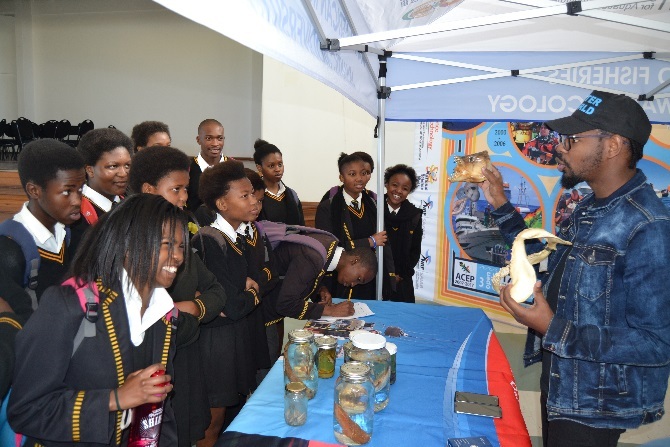 To this end, four SAIAB staff members, Ferdy Jacobs (Freshwater Research Assistant), Zipho Canda (@ACEP_ZA Administration Officer), and NRF-DST Interns, Tholoana Ntokoane and Lucky Dlamini lead an exhibition at Algoa College in Straundale (Department of Education) for learners from Masiphathisane Secondary School, Khwezi Lomso Comprehensive School and Kwazakhele High School. 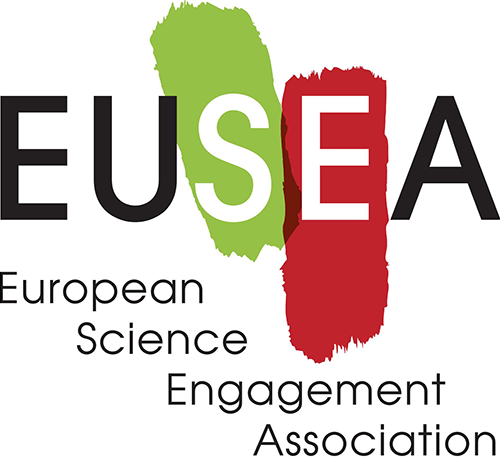 Approximately 200 learners arrived to learn and engage in science-based activities. 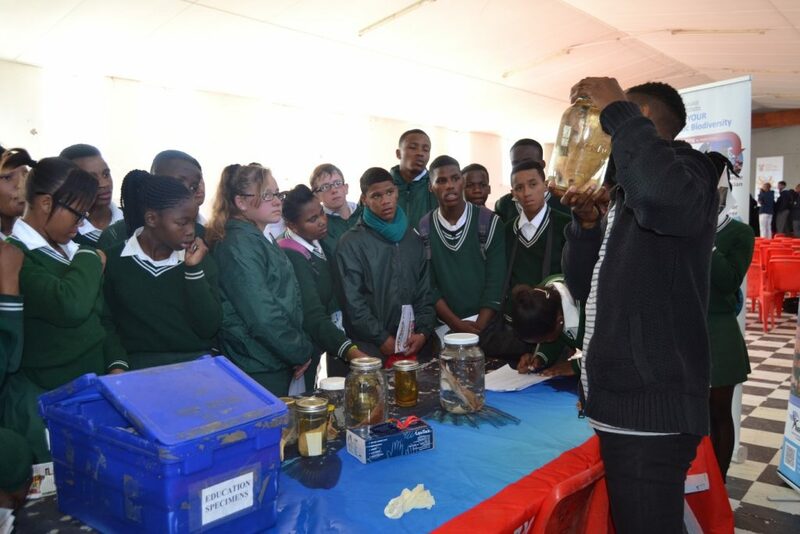 Ending the countrywide celebration of NSW, on Friday 3 August SAIAB served as a vehicle for showcasing aquatic sciences to learners in Paterson, a small settlement in Sarah Baartman District Municipality in the Eastern Cape Province. 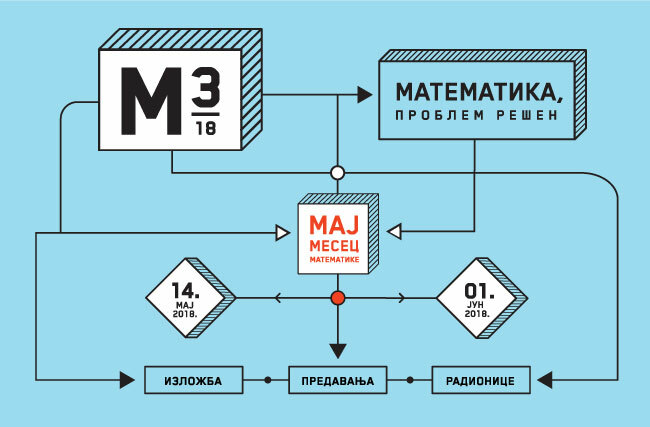 Here, the SAIAB team made science appealing to learners, so that they might consider Science Technology Engineering Mathematics and Innovation (STEMI) as offering preferable career options. 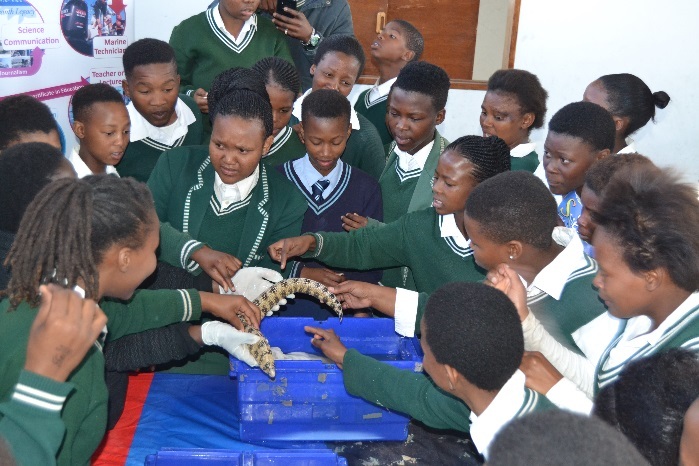 Approximately, 109 learners from Hendrik Kanise Combined School and Sandisulwazi High School engaged with the SAIAB exhibition. 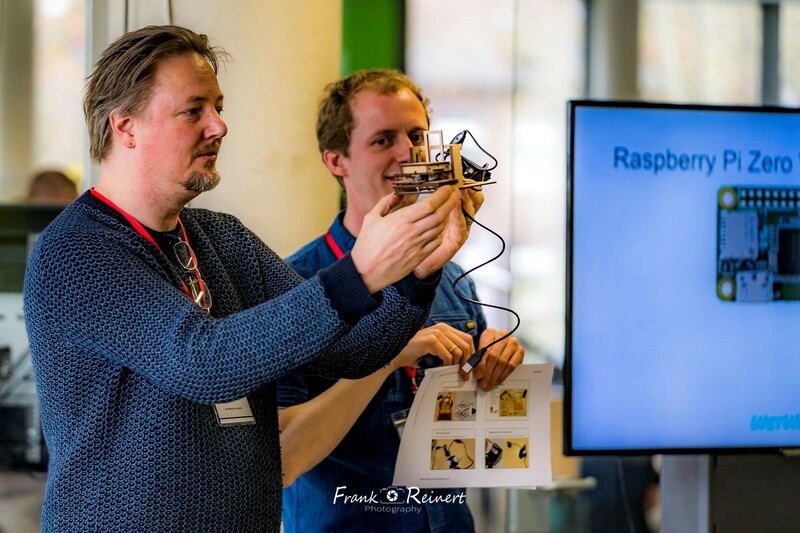 Read more about the Embedded Nucleus at SAIAB here!